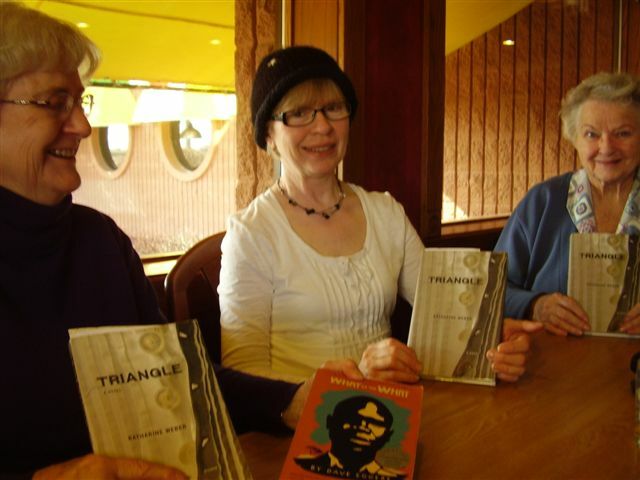 Adelante Book Group – Juanita, Lee, and Eleanor discuss March/April selections. Monthly program: Second Wednesday of the month at 7 p.m. Branch scholarship to college junior in math, science, etc. How Can I Contact My State Legislators? How Can I Give to AAUW? How Can I Join AAUW?